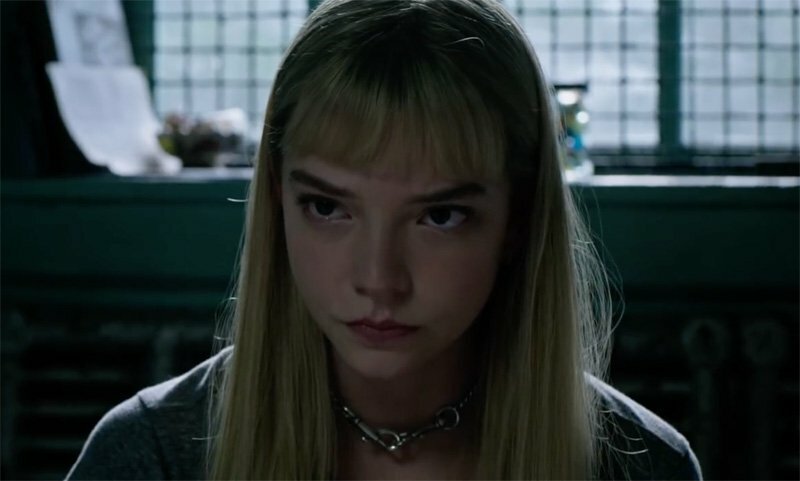 With The New Mutants being delayed from April 13, 2018 to February 14, 2019, Anya Taylor-Joy (The Witch, Thoroughbreds) confirmed in an interview with The Playlist that there will be a new character added to the movie along with the reshoots. Taylor-Joy is part of the ensemble cast of young stars that will portray the misfit mutants in the teen horror movie. According to the interview, she expressed frustration with the delays. She did show optimism for the changes being made to the film, dropping the confirmation about a new character being added to the movie. Rumors point to the new character being Warlock, a shapeshifting alien that was part of the core team in the comics. 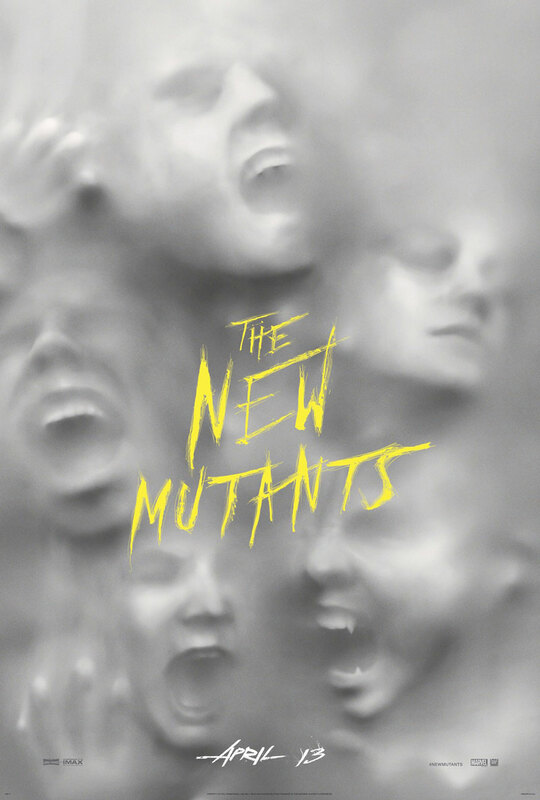 The New Mutants also stars Maisie Williams (Game of Thrones), Charlie Heaton (Stranger Things), Blu Hunt (The Originals), Henry Zaga (13 Reasons Why, Teen Wolf) and Alice Braga (City of God, Queen of the South). Think the rumors are right about who the new character will be? If not, which mutant would you want to see in the movie? Let us know in the comments.